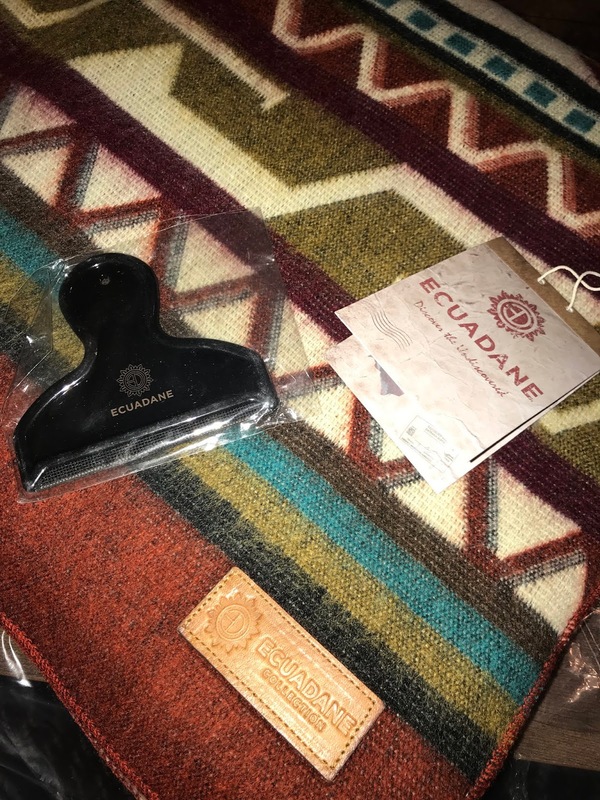 If you are looking for unique, quality gifts this holiday season, may I suggest Ecuadane.com? 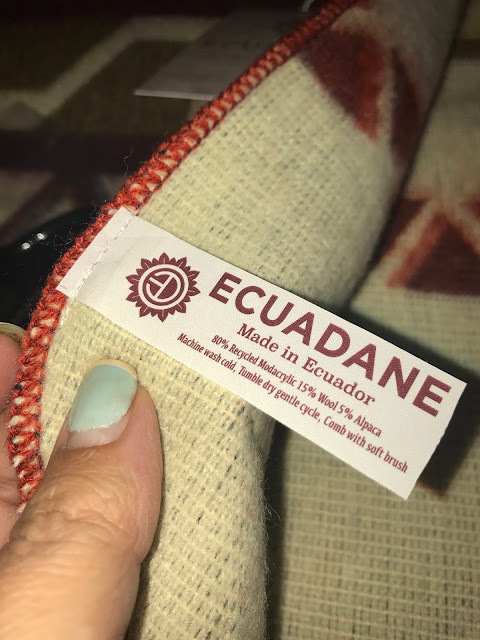 Ecuadane.com carries products made by artisans from Ecuador. Their mission is to help less fortunate with the profits. Ecuadane gives a portion of all of their sales back to the people of the regions in which their items were made. Each item is made with love and care and inspected for quality. Other items available on the website include Handbags and Jewelry, and Scarves and Ponchos. All items come with a Lifetime Warranty. 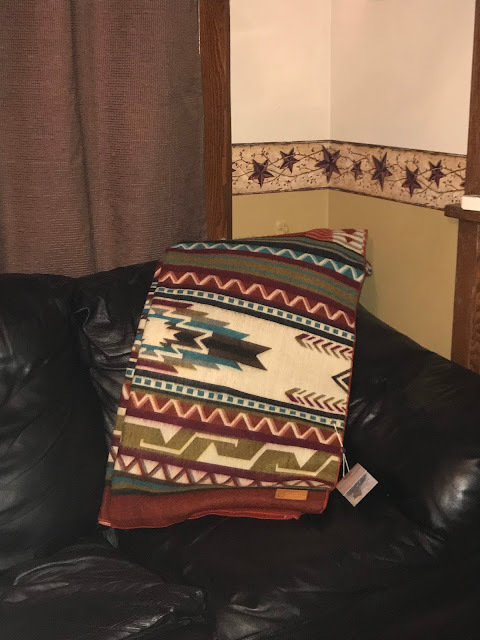 If you would like to purchase this or other beautiful blankets from Ecuadane, or want more information about their products, please visit their website. Disclosure: I received a product to review. 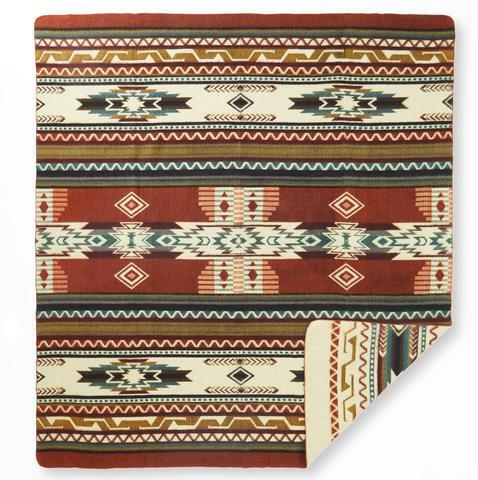 I love the colors and pattern in that blanket. Thanks for posting!